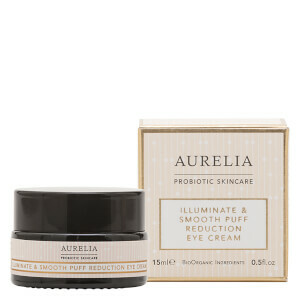 Make your skin glow with Aurelia Probiotic Skincare. 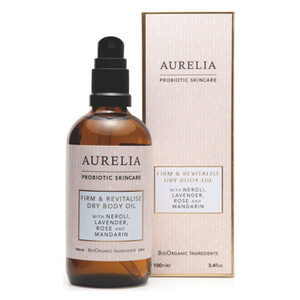 Founded in 2013 by dermatology expert Claire Vero, Aurelia Probiotic Skincare harnesses the power of probiotics and botanicals to defy ageing by reducing inflammation. 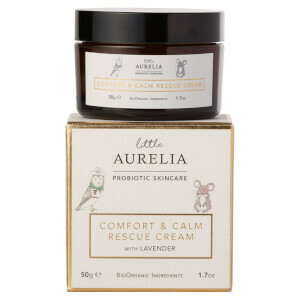 As a brand, they are incredibly passionate about providing women with revolutionary, next generation probiotic technology and combining this with ethically sourced 100% BioOrganic botanical formulations. 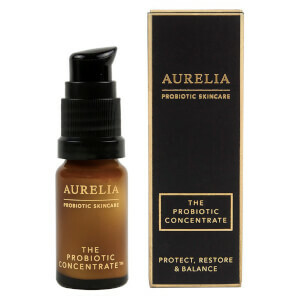 Protect against skin ageing, regenerate cell metabolism, prevent cellular DNA damage and boost your collagen synthesis with Aurelia Probiotic Skincare. 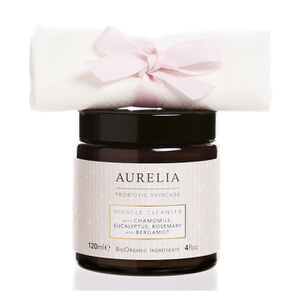 Formulated with 100% BioOrganic botanicals, the best-selling Miracle Cleanser has fast become a cult classic and has recently scooped up a coveted ‘Beauty Bible’ award. 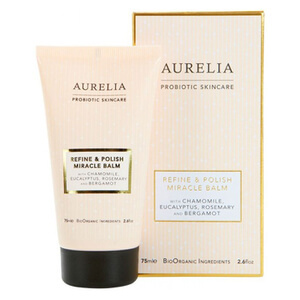 Fragranced with a beautiful blend of eucalyptus oil, chamomile, rosemary and bergamot, this gentle cream cleanser glides effortlessly on to the skin; helping to remove make-up and impurities. 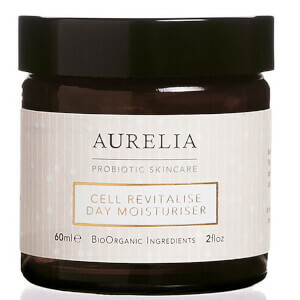 Dull and dehydrated skin will be left feeling hydrated, luminous and dewy. 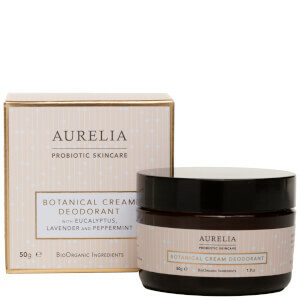 Containing the very finest 100% BioOrganic ingredients, this ultra-indulgent yet incredibly light cream is ideal for all skin types and provides hydration all day long. 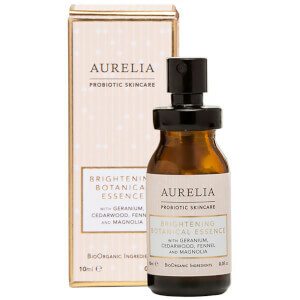 Formulated with a combination of probiotic and peptide technologies, and complimenting this with plant and flower essences, experience the signature Aurelia glow all day long. Suitable for all skin types, the Eve Revitalise Duo features the Revitalise & Brighten Eye Dew and the Illuminate & Smooth Puff Reduction Eye Cream. Working in synergy to revolutionise the eye area, both of these luxurious eye products have been scientifically proven to make eyes look younger in just 28 days. 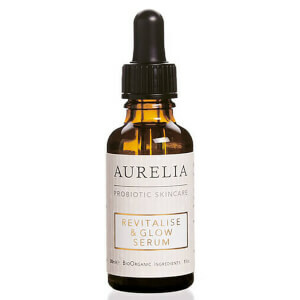 The Revitalise & Brighten Eye Dew acts as a refreshing wrinkle-reducing serum and helps to reduce dark circles and puffiness, whilst the cooling rollerball provides a gentle lymphatic massage around the eye area. The Illuminate & Smooth Puff Reduction provides a nightly indulgence for the area. 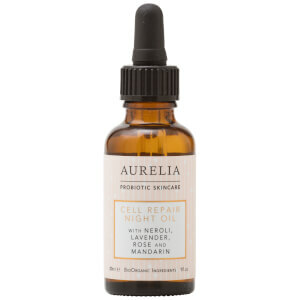 Bursting with supercharged levels of Aurelia Skincare’s probiotic and repair technologies, this light cream is enriched with Arnica and Butcher’s Broom, which is essential for leaving your eyes feeling instantly calm & refreshed. 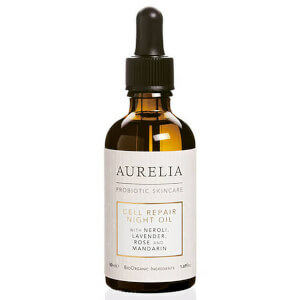 Acting as an intensive night-time facial oil, Cell Repair Night Oil works alongside your skin’s nightly repair mode. 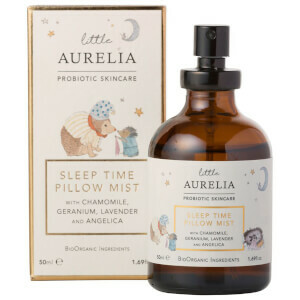 This light and easily absorbable formula offers the skin with much-needed moisture, all whilst you sleep. The fragrant blend of essential extracts helps to calm any anxieties; making this an incredibly relaxing in your night regime step before you drift off to sleep.